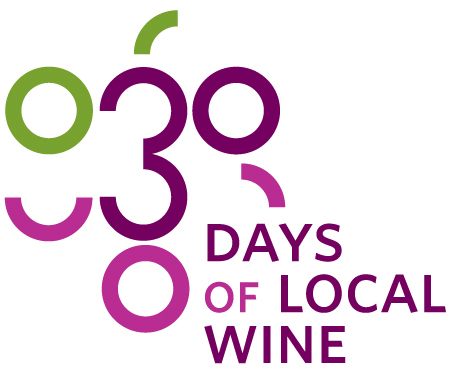 Our final fruit wine for this years 30 Days of Local Wine, the Strawberry and Red Raspberry from Black Bear Farms & Estate Winery is a perfect wine to enjoy during the holidays. Made from sweet strawberries and Red Raspberries grown on Black Bear’s farm, this wine would be nice to enjoy a glass with friends and family ringing in the New Year. Just like the two bears featured on the label there is something about enjoying things with good company. This wine that has won a bronze at the 2011 All Canadian Wine Championships and a bronze at the 2011 Fingerlakes International Wine Competition. Black Bear bottle this wine in two sizes: 375ml for $15 and 750ml for $29 and is 13% alc./vol. so pace yourself so you’re not slurring the words of Auld Lang Syne. This recipe for Dark Chocolate Creme Brulee, provided by Chef Scott Edmunds of Centro last year for Black bear’s Strawberry wine, also compliments the Strawberry and Red Raspberry wine.